The funds provided by this bond issue will be used to assist in the acquisition, rehabilitation and resale of significant historic properties and to provide for perpetual historic preservation easements. In 2010, the voters of Maine approved $1.25 million for the Historic Preservation Revolving Fund. 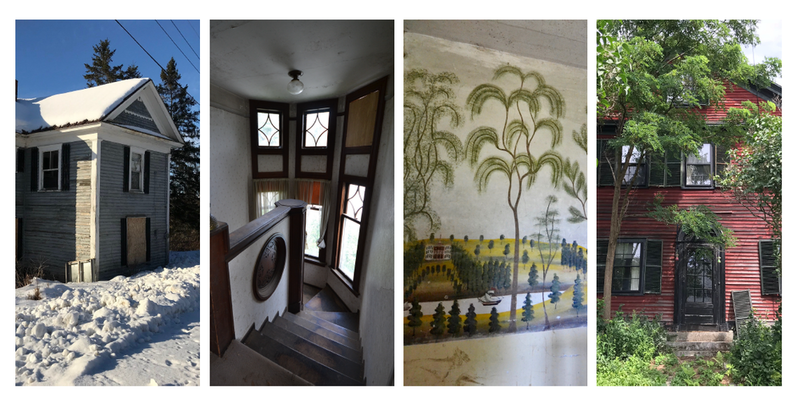 Established within the Maine Historic Preservation Commission, funding is provided to qualified organizations for the purpose of acquiring endangered historic properties for resale to new owners. These new owners agree to rehabilitate the property subject to preservation easements, ensuring the property is protected in perpetuity. In 2012, former Governor Paul LePage froze this and other approved bonds. Before funds could be released a rule had to be developed for their use. After approval of the rule, $200,000 was drawn down, but only one project was commpleted before the remaining $1.05 million in bond funding expired. This fund works to preserve and rehabilitate some of Maine's most endangered and diverse buildings by assisting the efforts of nonprofit organizations and governmental bodies. The fund also serves as a powerful tool for local economic and community revitalization. The newly named Historic Places for Maine’s Future Fund can be used for the acquisition, rehabilitation, resale and protection of endangered historic properties of local, state or national significance. New owners must agree to preserve and rehabilitate the properties as necessary, subject to perpetual preservation easements or covenants that will be held by a qualifying organization. As a new feature, the Fund may also be used for a qualified organization to establish, acquire and administer a perpetual preservation easement on a propert. Any nonprofit or governmental body whose purposes and skills include the preservation of historic property. Contact your local representative and let them know that you support LD 126 as an incredibly important tool to preserve Maine’s historic buildings. The funds provided by this bond issue will be used to undertake, as part of the commemoration of the State's Bicentennial, a program to preserve historic properties listed or eligible to be listed in the National Register of Historic Places. 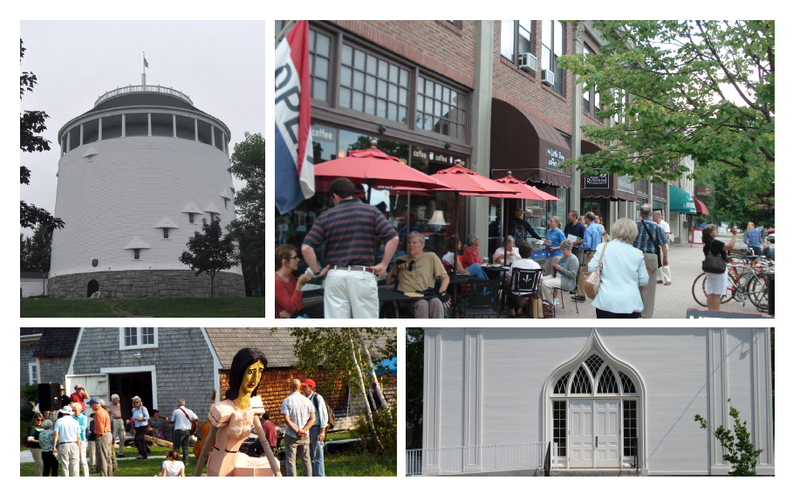 This fund helps nonprofit organizations and governmental bodies preserve and rehabilitate some of Maine’s most significant and diverse buildings used for the benefit of the public, while also serving as a powerful tool for local economic and community revitalization. The funds authorized by this bond can be used by qualified nonprofit organizations and local governments to preserve important properties that reflect the state’s cultural heritage and are listed or eligible to be listed in the National Register of Historic Places. Up to 20% of the funding will be allocated for the preservation of privately owned historic properties that have a significant association with the state’s maritime or agricultural history. Any nonprofit or governmental body or any party that owns a significant maritime or agricultural property. Contact your representative and let them know that you support LD 423 as an incredibly important tool for preserving Maine’s heritage and celebrating the bicentennial. Let legislators know that saving historic places helps support tourism, Maine's #1 economic driver. Need help finding your legislators? Click below!